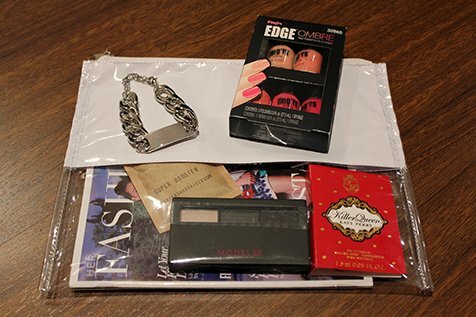 Her Fashion Box is your monthly dose of deluxe beauty samples – a fashion subscription service delivered right to your door in Australia, Europe and the United States of America. Fast becoming the girl-on-go’s, go-to fashion essentials (yes, I’m a self confessed Her Fashion Box regular), simply choose your style profile; ‘trendy’, ‘classic’ or ‘feminine’, and answer a few key profile questions before receiving your tailored Her Fashion Box of on-trend delectables each month. For $39.95 (and valued at over $110) you receive three on-trend fashion accessories along with 4-5 leading beauty products. 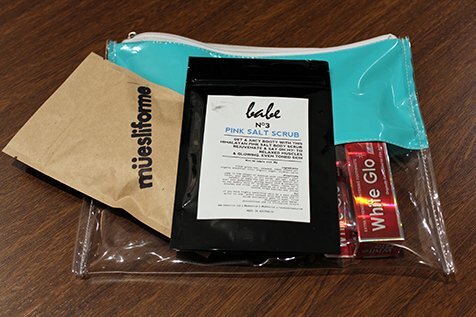 And if you’re not sure and just want to trial this concept initially, there’s also The Boxette – the little sister box which features two fashion accessories and two beauty products each month for $24.95 (valued at over $60). Having partnered with brands such as Model Co, L’Oréal Professionnel, Maybelline New York, Dr. LeWinn and more (see here) each month enables you to try then buy later without the fuss of trekking to the beauty counter. Her Fashion Box – your new beauty box of glamour monthly must-haves!